Must see Lake of the Pines beauty! 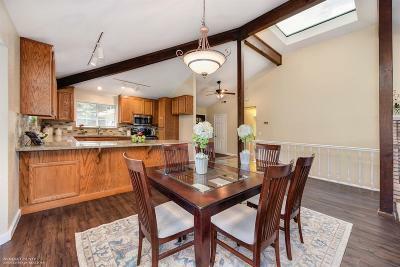 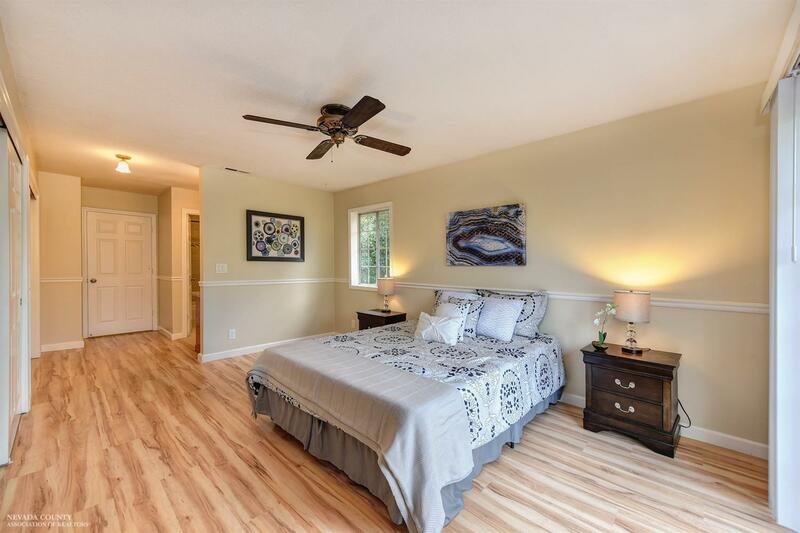 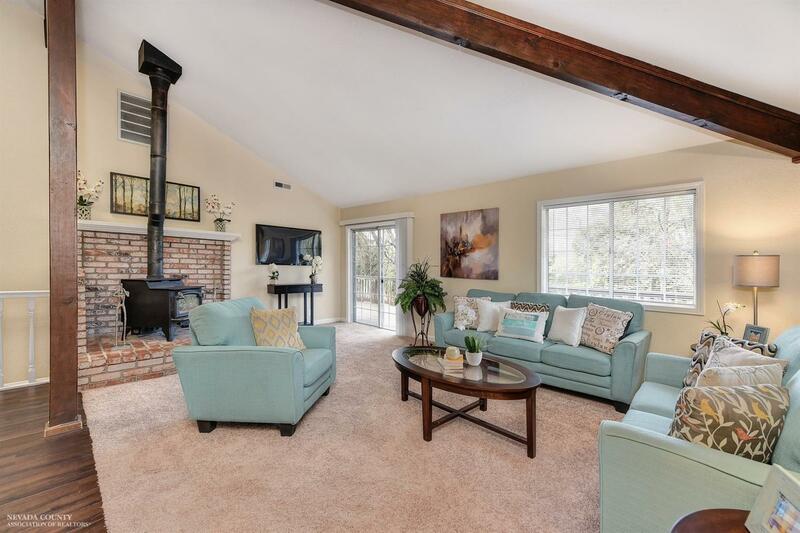 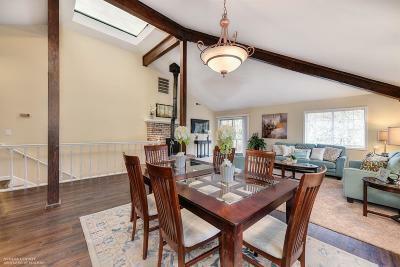 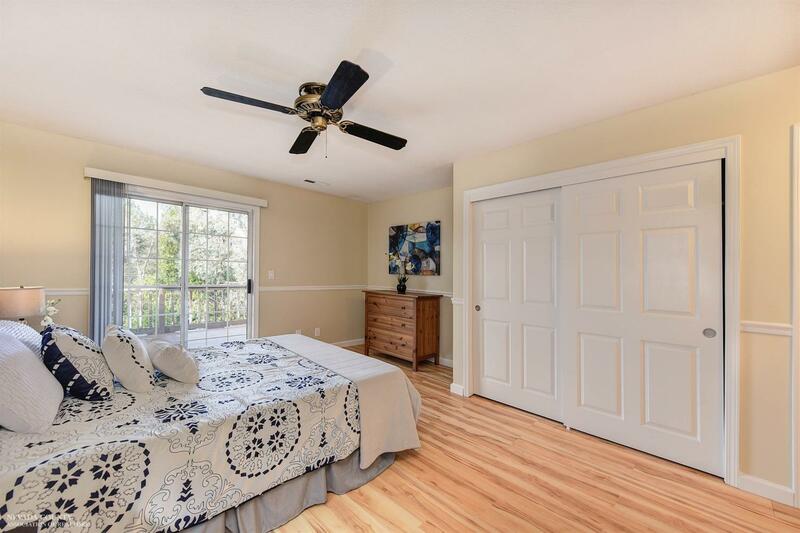 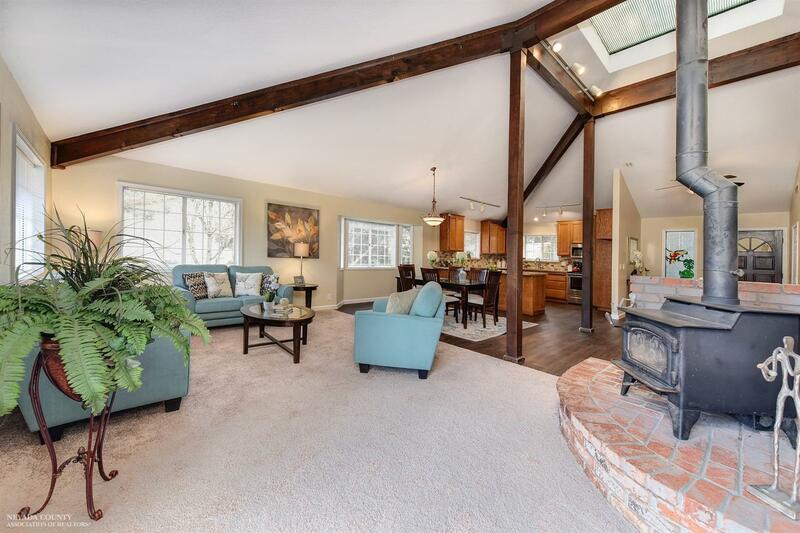 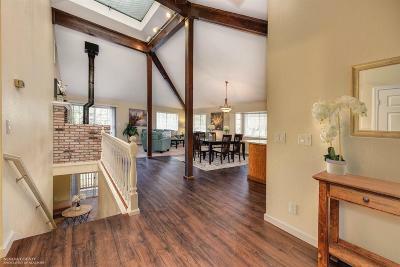 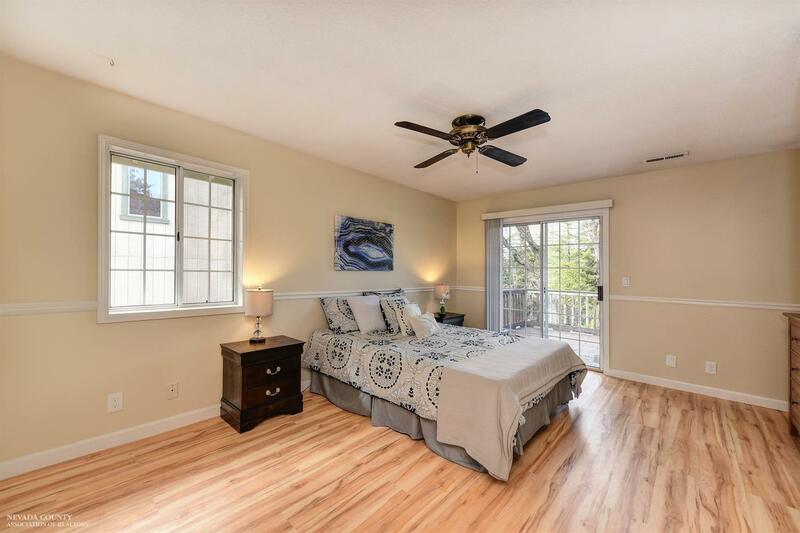 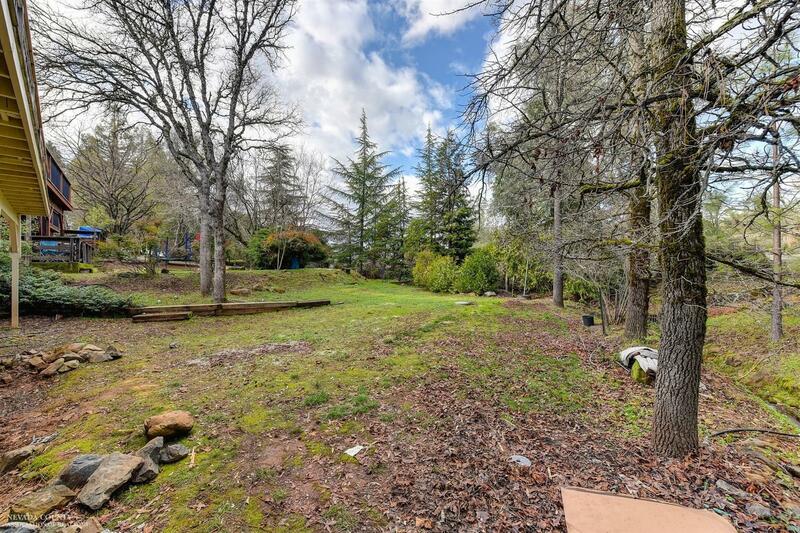 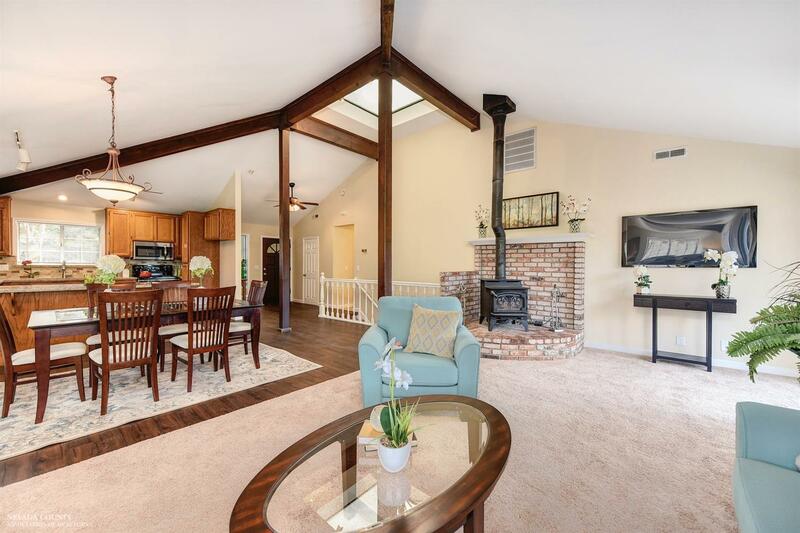 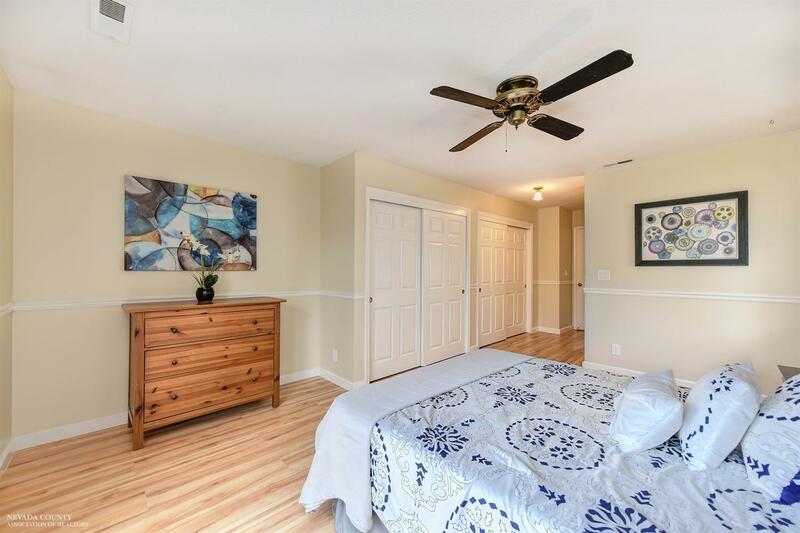 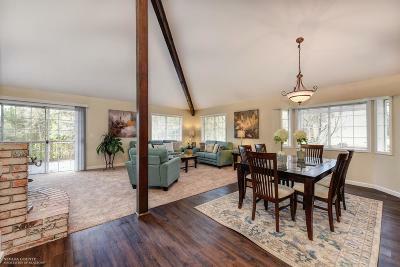 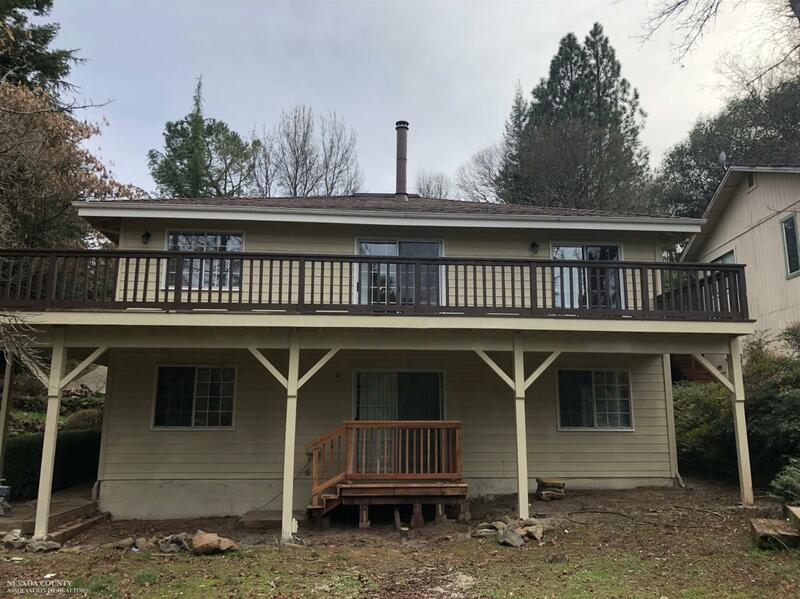 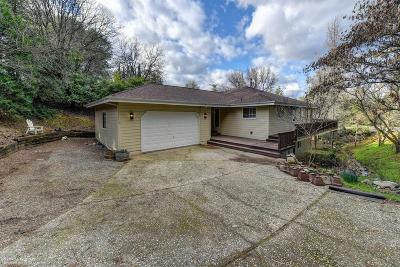 This home features a large, inviting deck, an open main living space with a master suite on the main floor as well as numerous updates and upgrades. 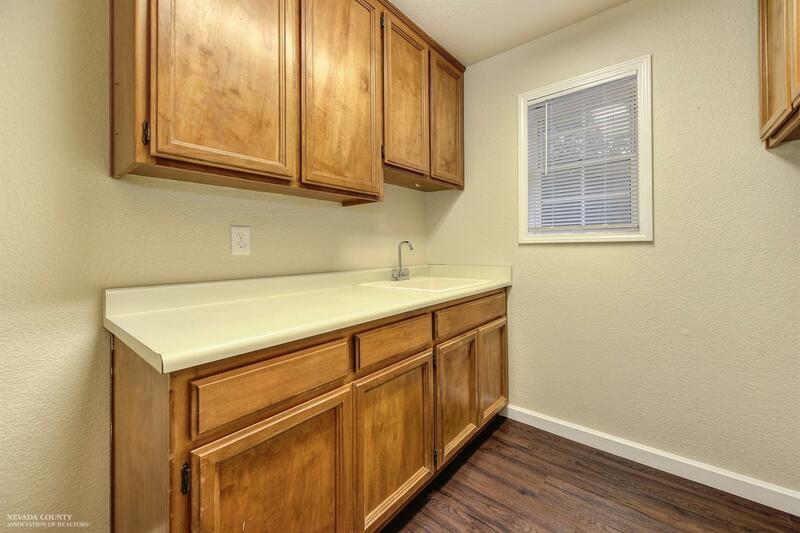 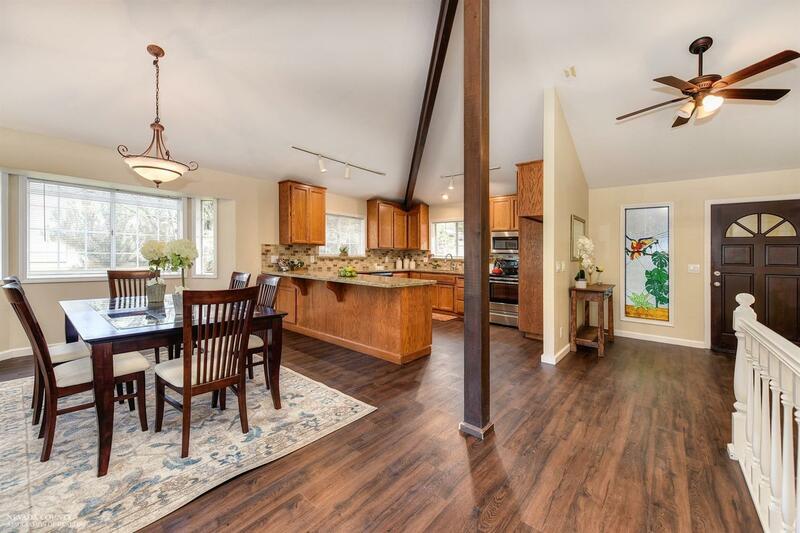 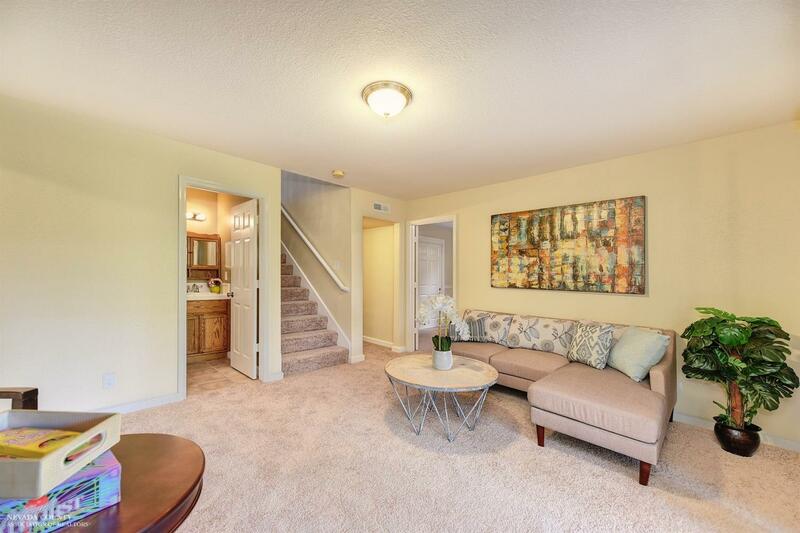 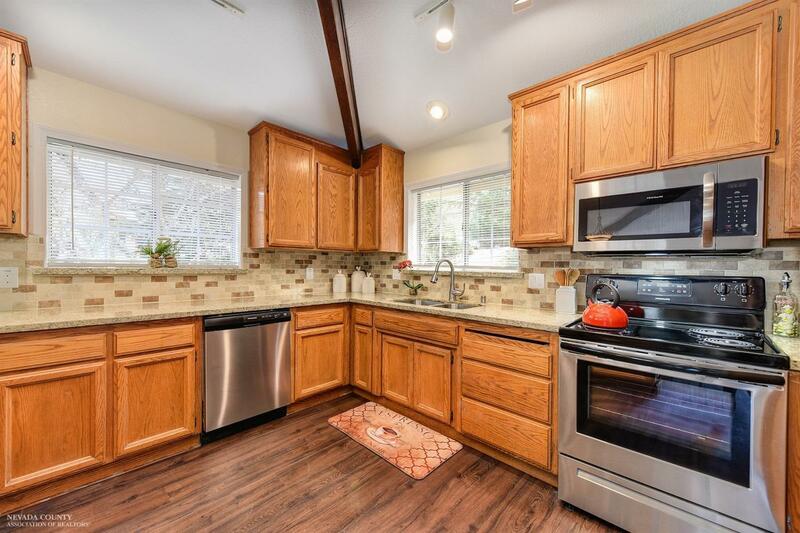 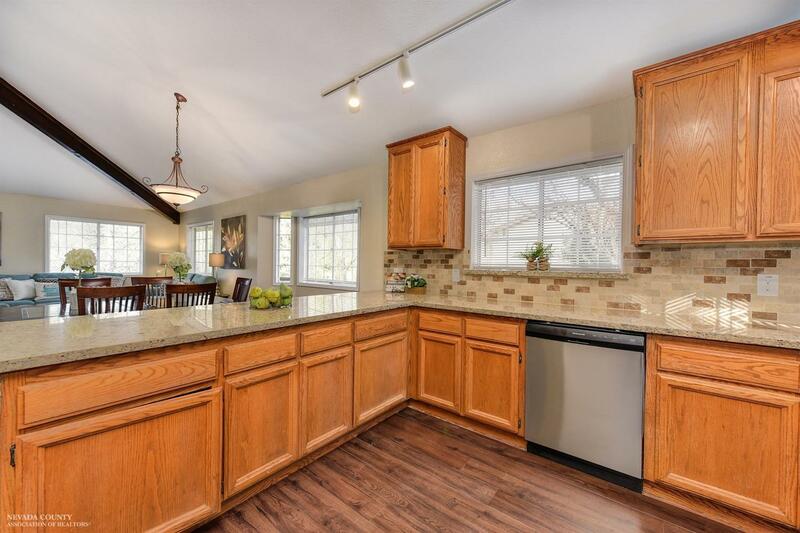 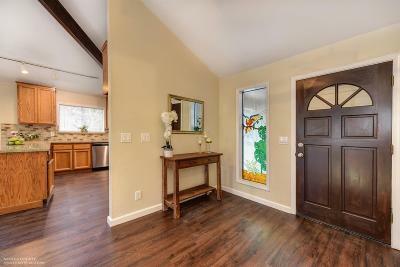 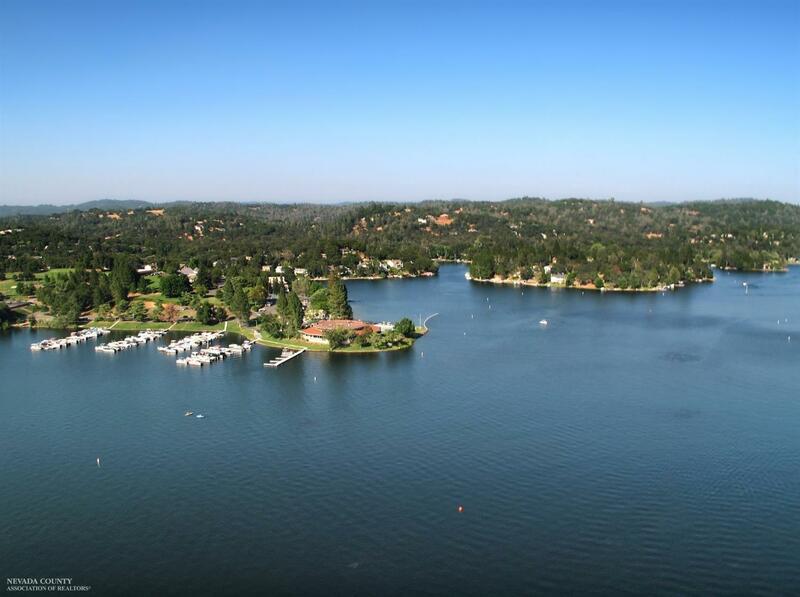 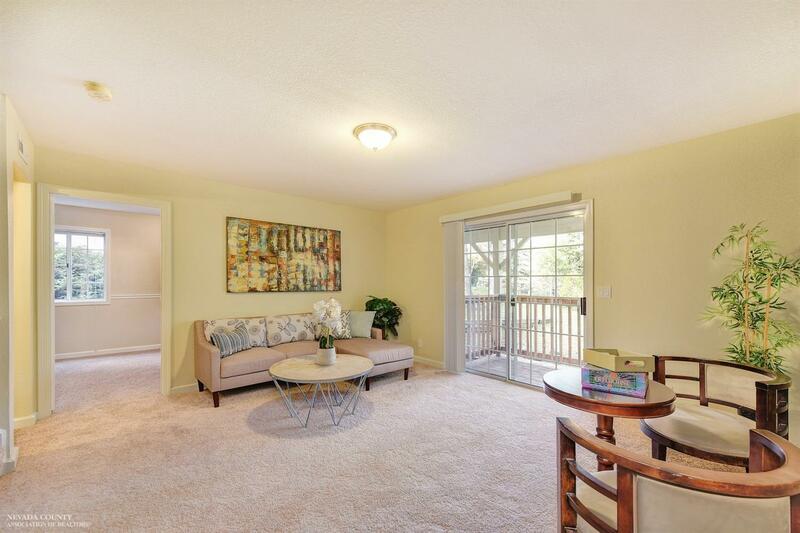 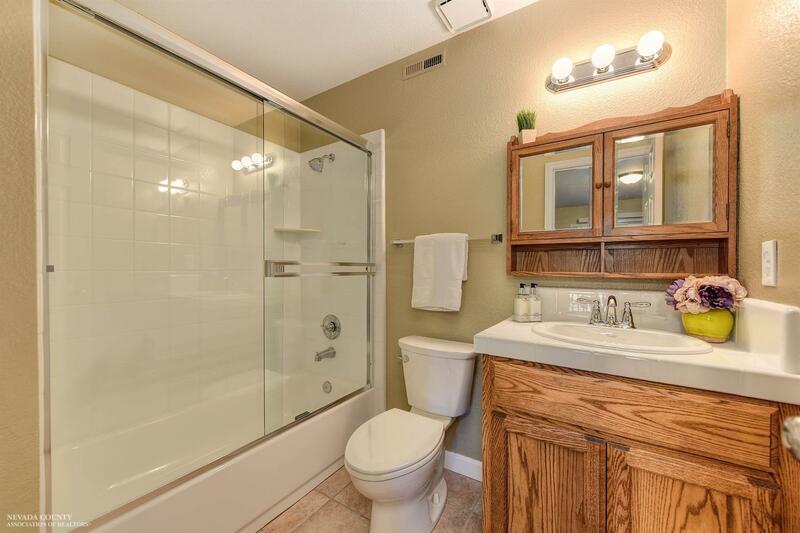 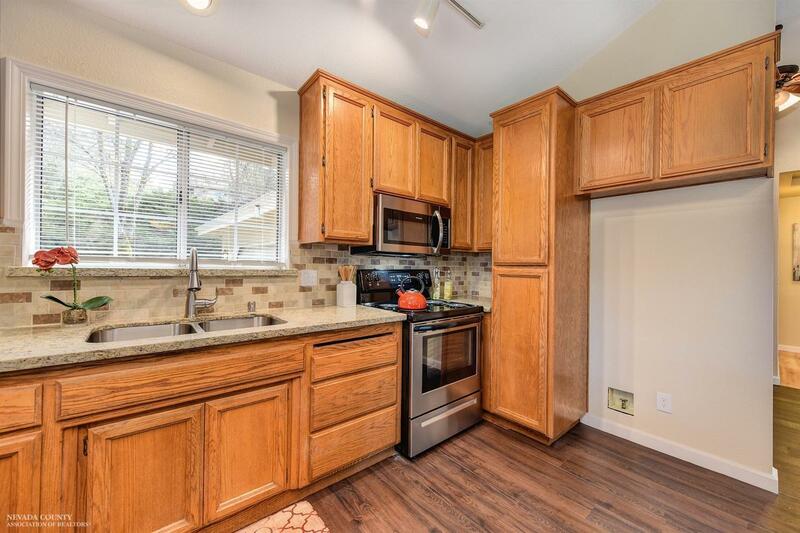 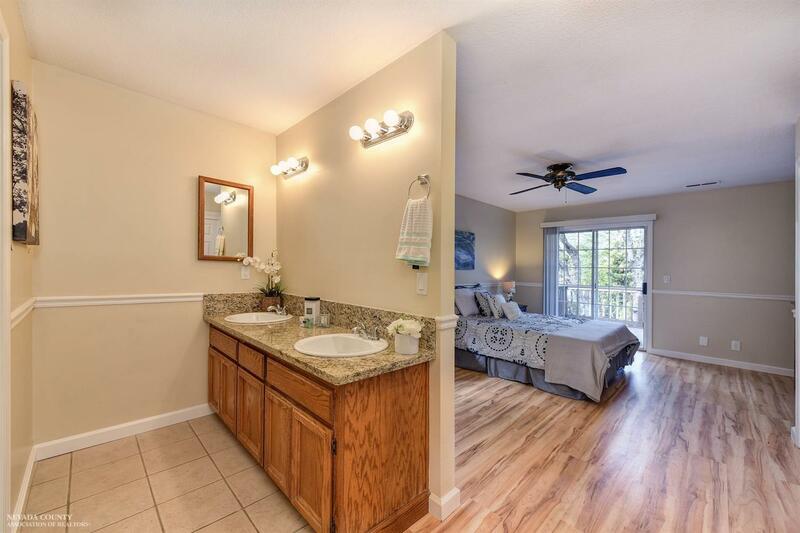 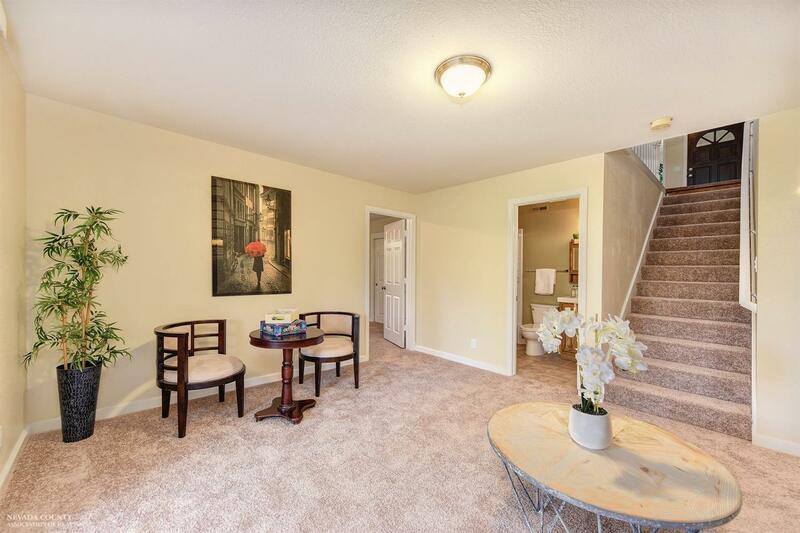 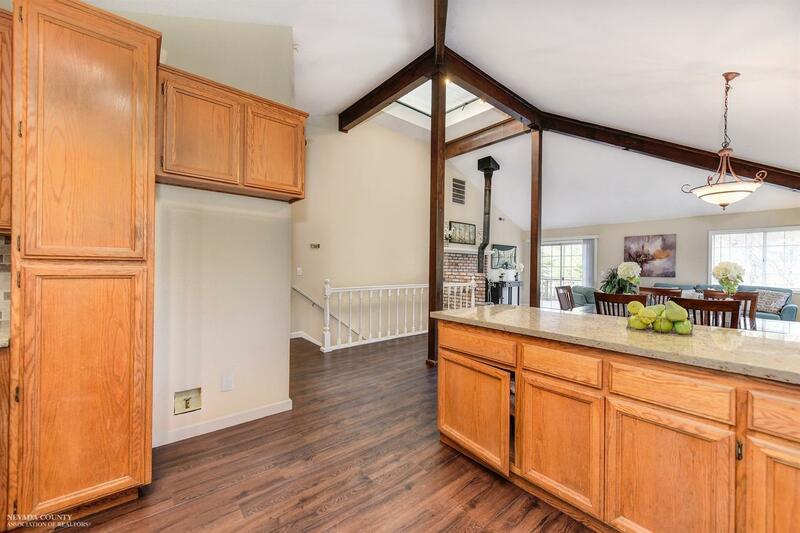 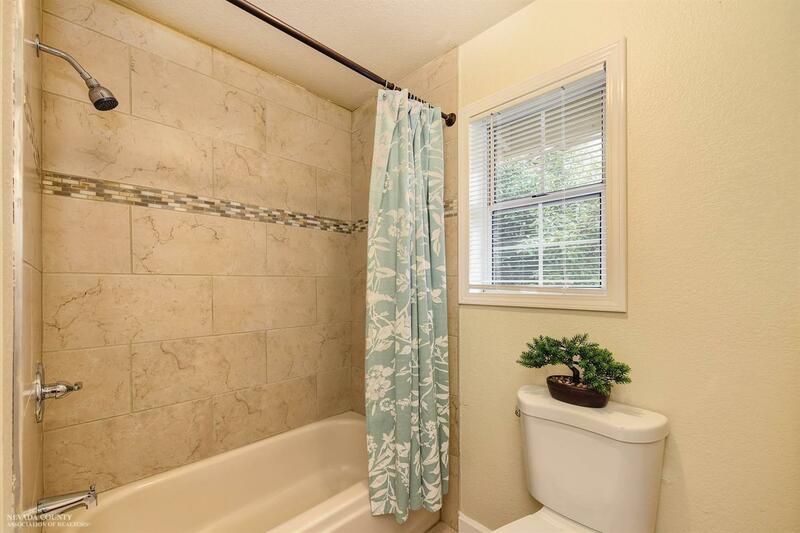 Upgrades include newer flooring and carpet, granite counters, bathroom updates and much more. 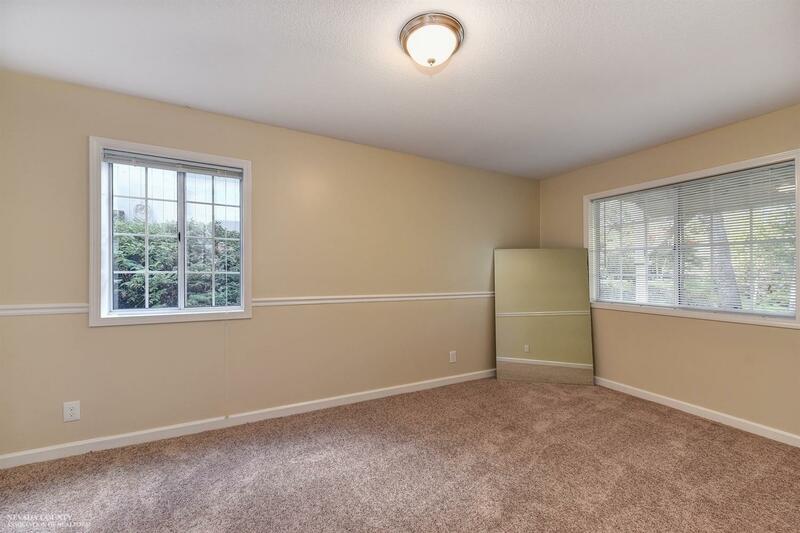 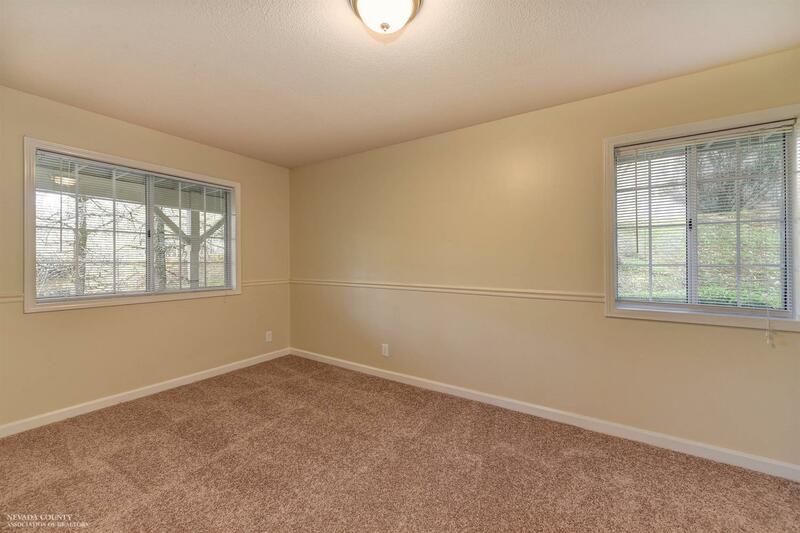 Large garage and storage space under house too!